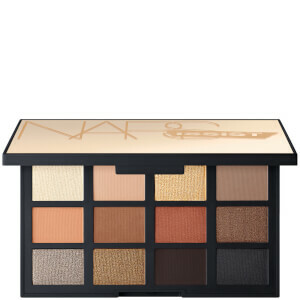 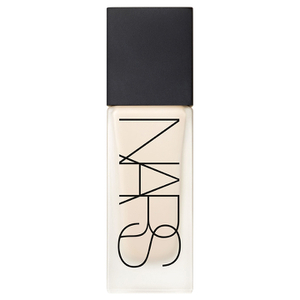 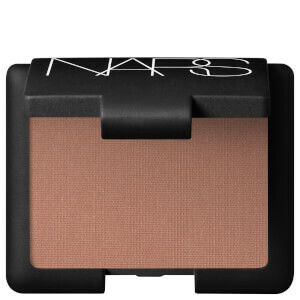 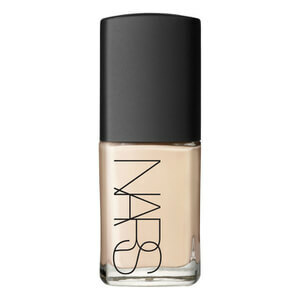 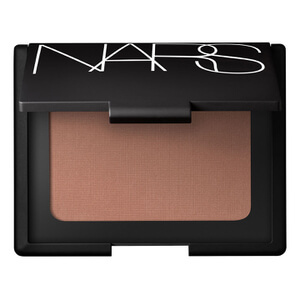 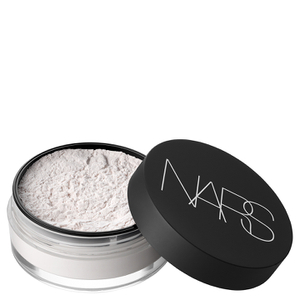 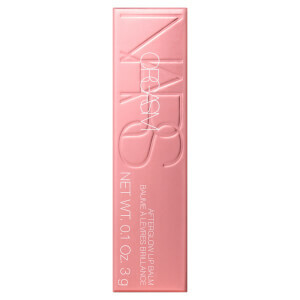 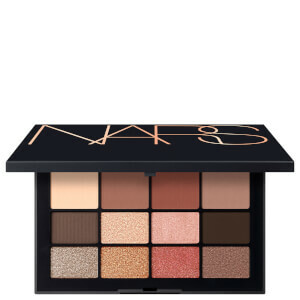 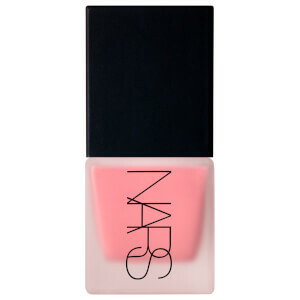 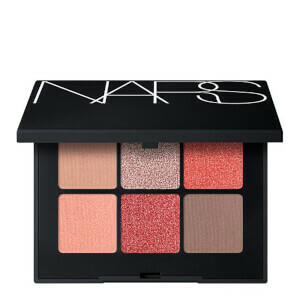 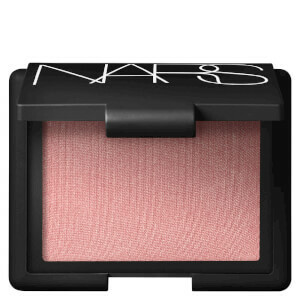 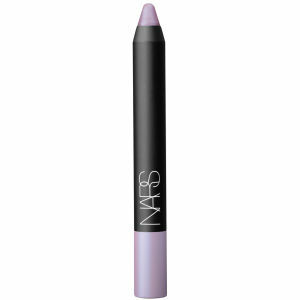 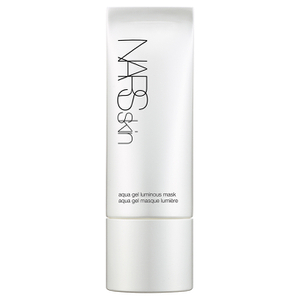 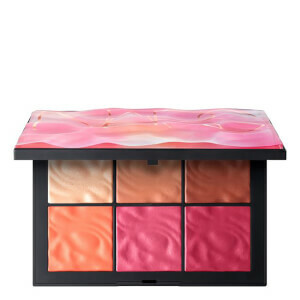 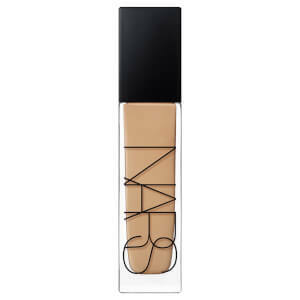 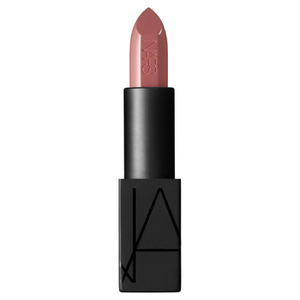 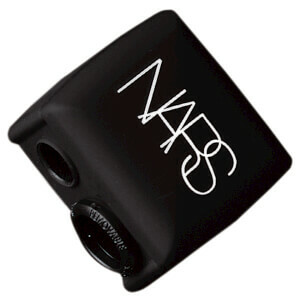 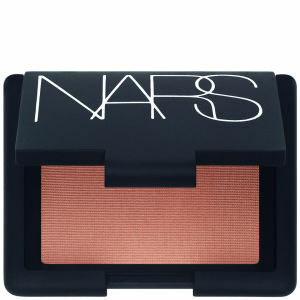 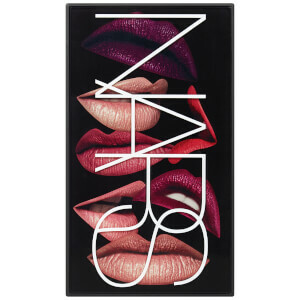 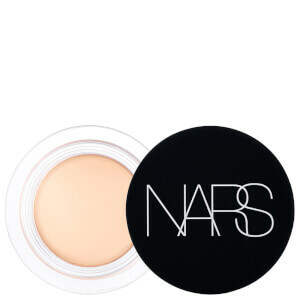 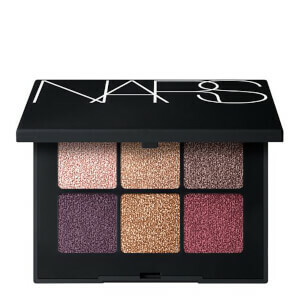 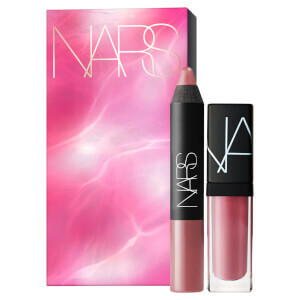 Discover beautiful skin and bold colours from cult cosmetic brand NARS. 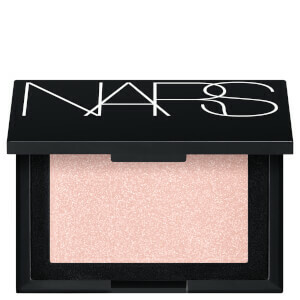 With their signature matte black and white packaging, uncover bestselling blushes, bronzers, lip colours and foundations. 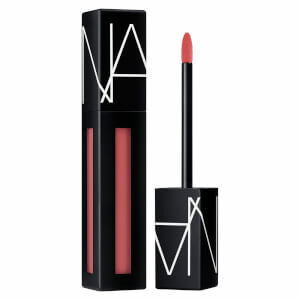 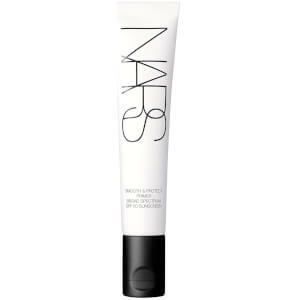 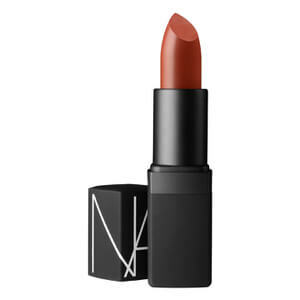 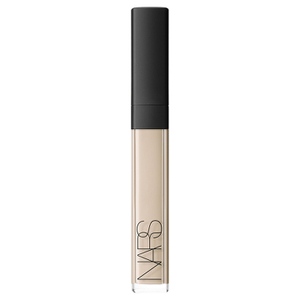 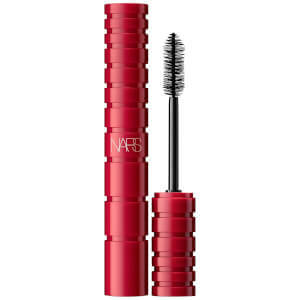 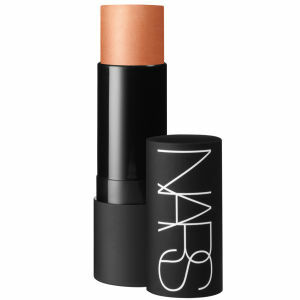 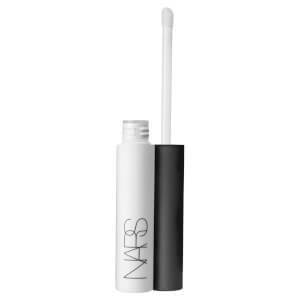 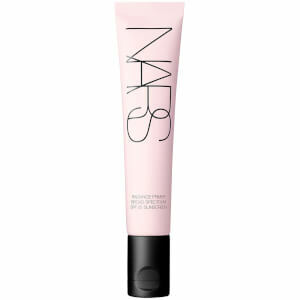 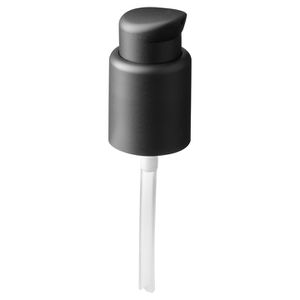 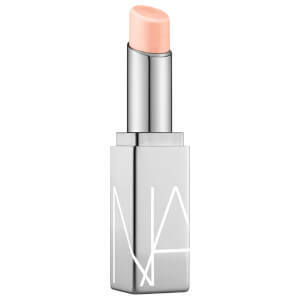 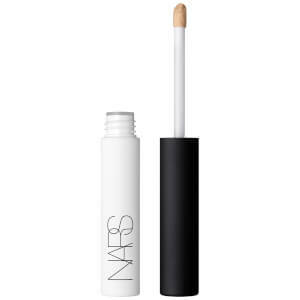 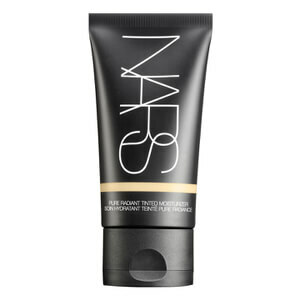 Whether you love the Sheer Glow Foundation or the Tinted Moisturiser, the Velvet Matte Lip Pencils or the Sheer Lipstick, you'll find all the best NARS makeup available to buy online at lookfantastic.